+Plus Down Payment and Equity Protection easily integrates into the mortgage process to help you better engage and connect with today's consumers. Now you can become a trusted advisor and give your clients the flexibility and control they want and the differentiation you need to stand out from the crowd. 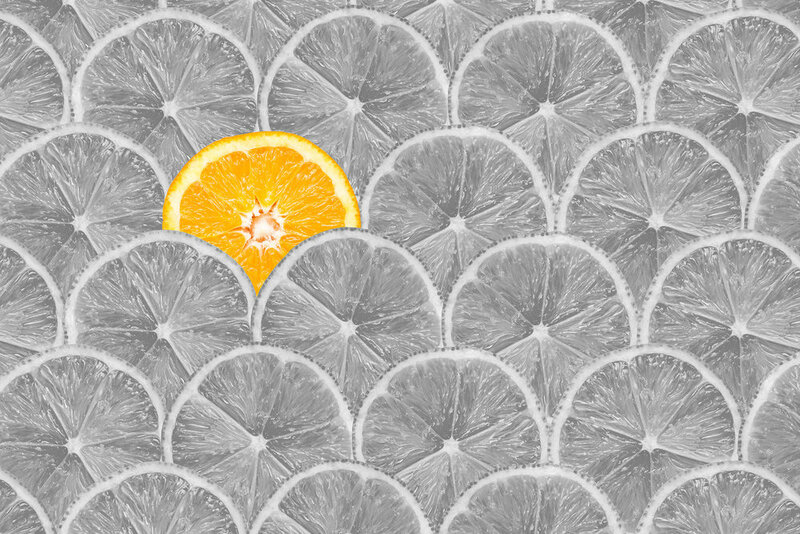 Stand out in the crowd and differentiate your listing from all the rest. Buyers will commit and sellers can move on quicker. Show them you care and give buyers a real incentive to choose your new home build - security that their personal investment is protected. Points & rates are a Google-click away. Give them a better reason to trust you with their home decision. Isn’t a home that has greater upfront risk protection and reduces foreclosure more valuable? Discover how +Plus Down Payment and Equity Protection can help you meet the need of modern homebuyers.